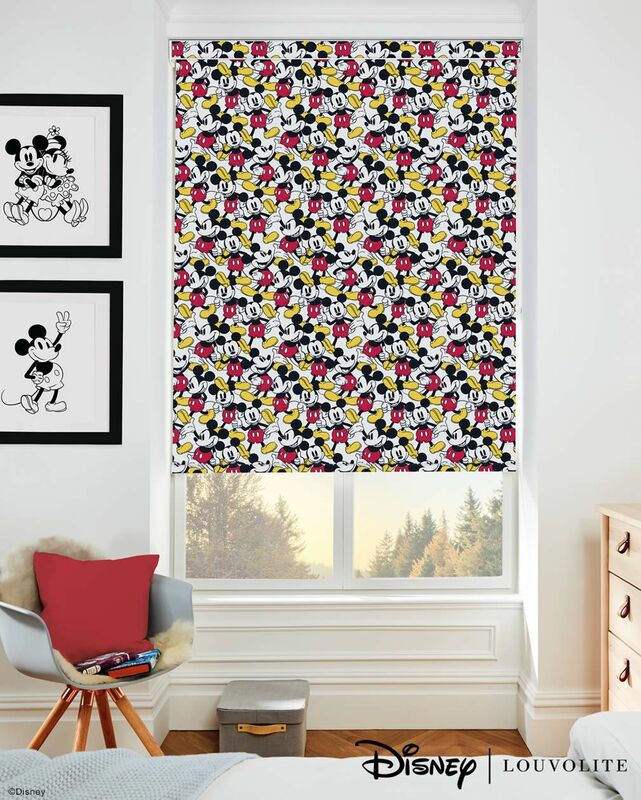 We are delighted to introduce our new collection of luxurious Disney, Star Wars™ and Marvel blackout roller blinds. 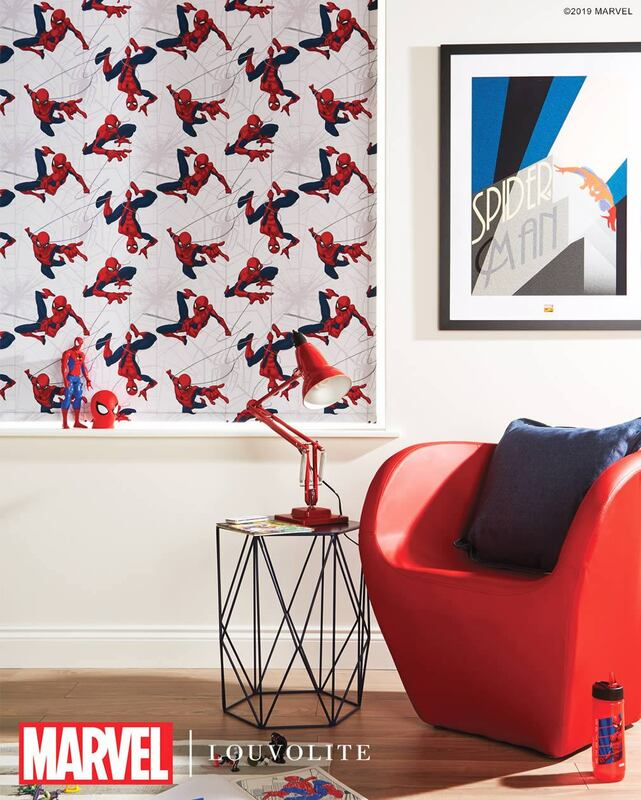 They are the perfect way to bring your favourite movie characters to life and into your homes décor. 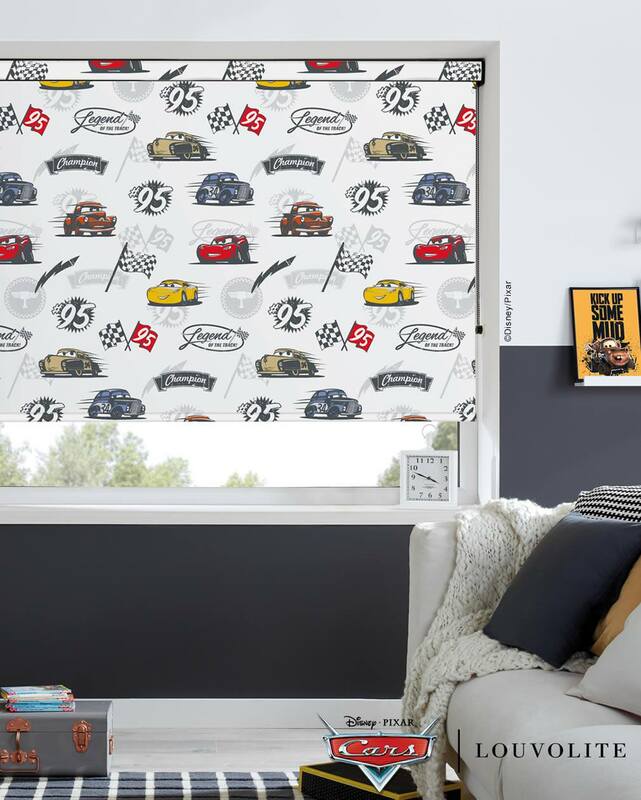 These special designs are direct from the official licensee, so you can be assured they are the real deal. 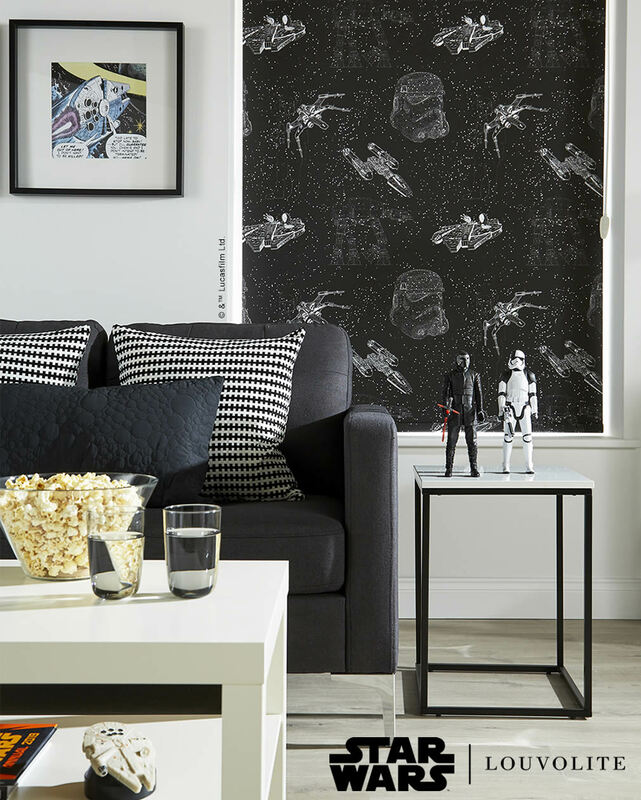 Bring all your favourite iconic Star Wars™ characters and ships to life with these seriously cool blackout roller blinds. 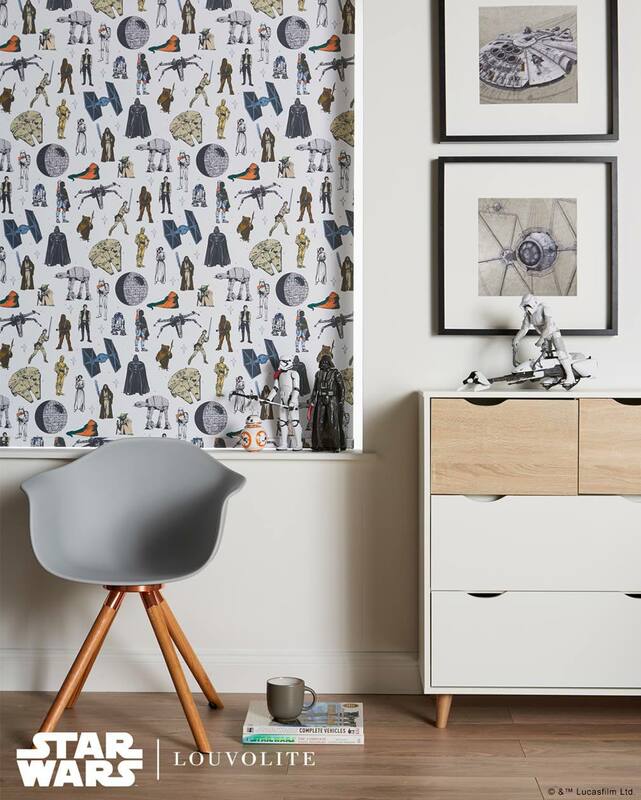 From Han Solo to Darth Vader, the millennium falcon to the TIE Fighter, these are the blinds you’re looking for! 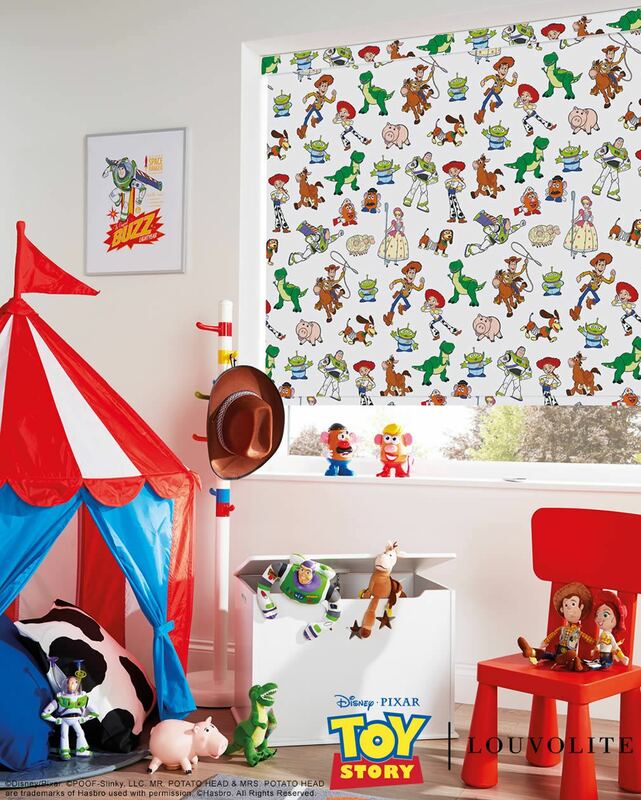 Feed your child’s (or even you own) imagination with all the colourful and exciting characters from the Cars and Toy Story movies. 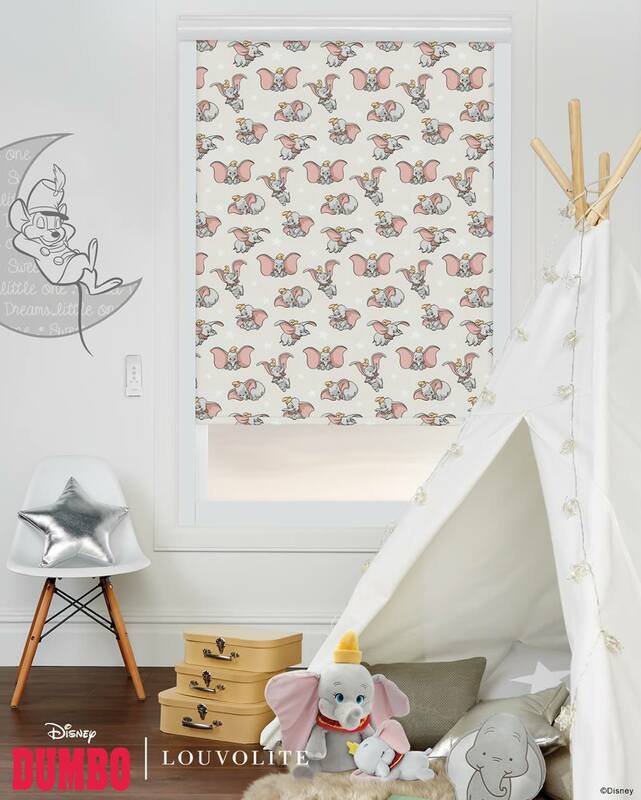 These fantastic blackout roller blinds are the perfect way to relive all their crazy and fun adventures. 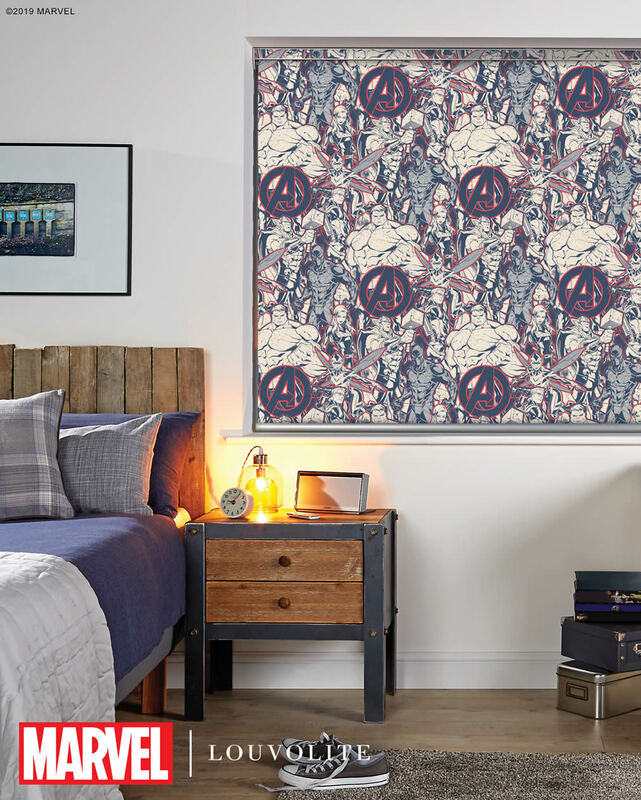 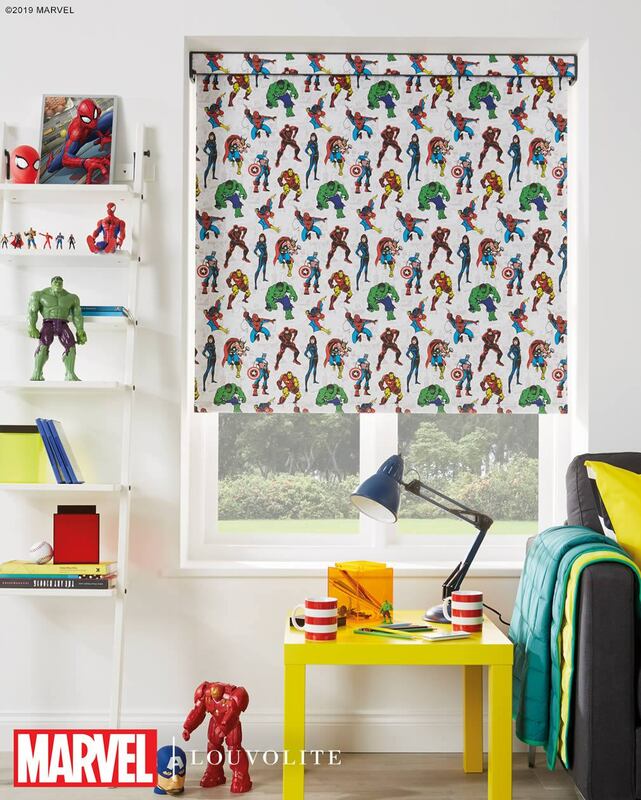 Featuring all your favourite superheroes from the Marvel Comics and Universe such as Spider-Man, the Hulk, Captain America, Iron Man and Thor, these luxurious blackout roller blinds are a cornucopia of fantasy and creativity. 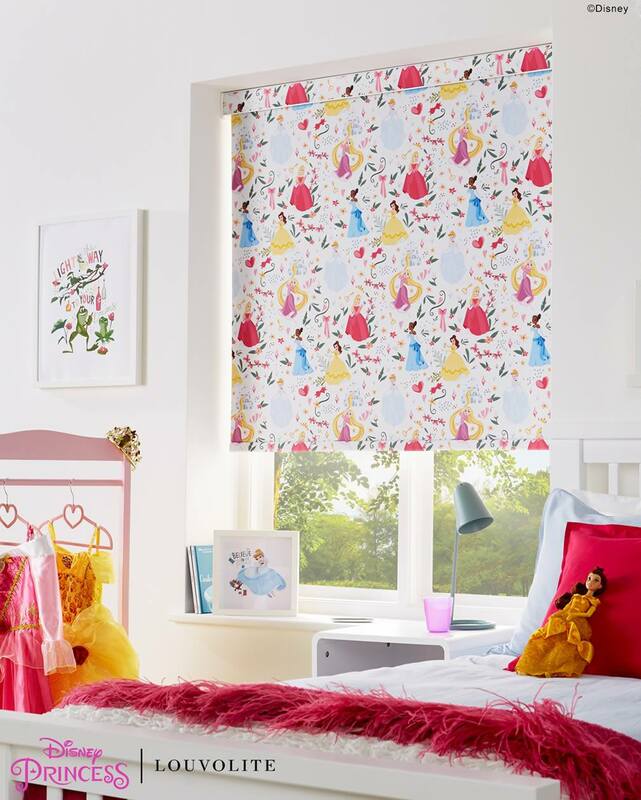 Bring a touch of Disney magic to your home with these delightful luxury roller blinds. 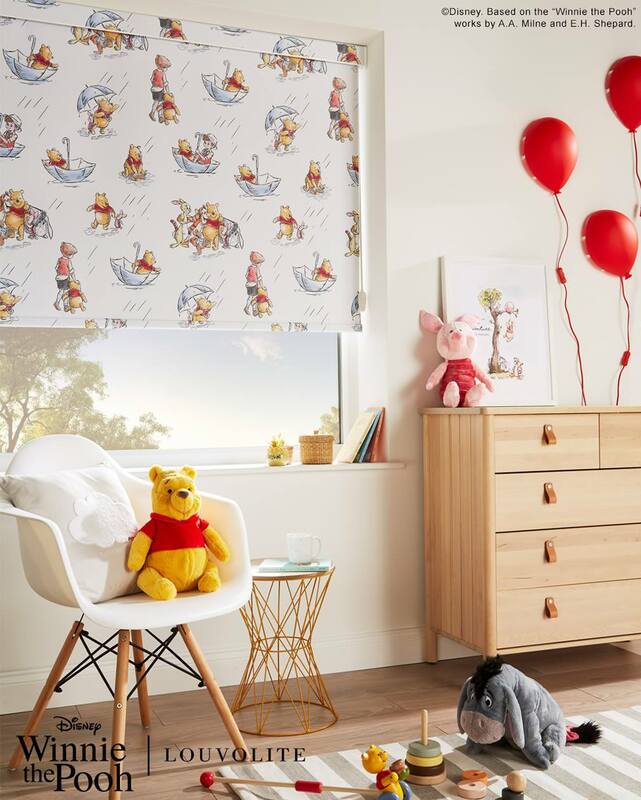 Featuring classic, much loved characters such as Mickey Mouse, Winnie the Pooh, Dumbo and Disney Princess, there is a design for everyone.